First floor flat situated on Warwick Street in a desirable area of Heaton, close to a wide range of local amenities including shops, cafes, parks and good transport links. The property briefly comprises:- spacious lounge, kitchen with fitted wall and floor units, three double bedrooms; the master with a bay window and there is also a modern shower room WC. The flat further benefits from double glazing throughout and gas central heating. Externally there is a yard to the rear of the property. Internal viewing is highly recommended as interest will be high. 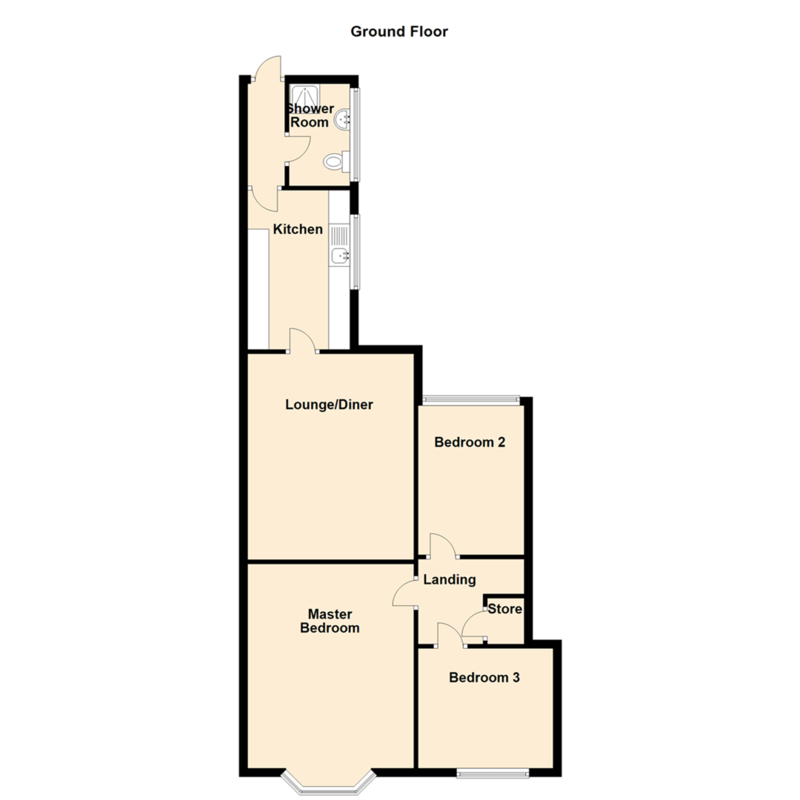 For more information and to book your viewing please call our sales team on 0191 270 1122.